Take a bet… on GNHCP! please contact the GNHCP center. 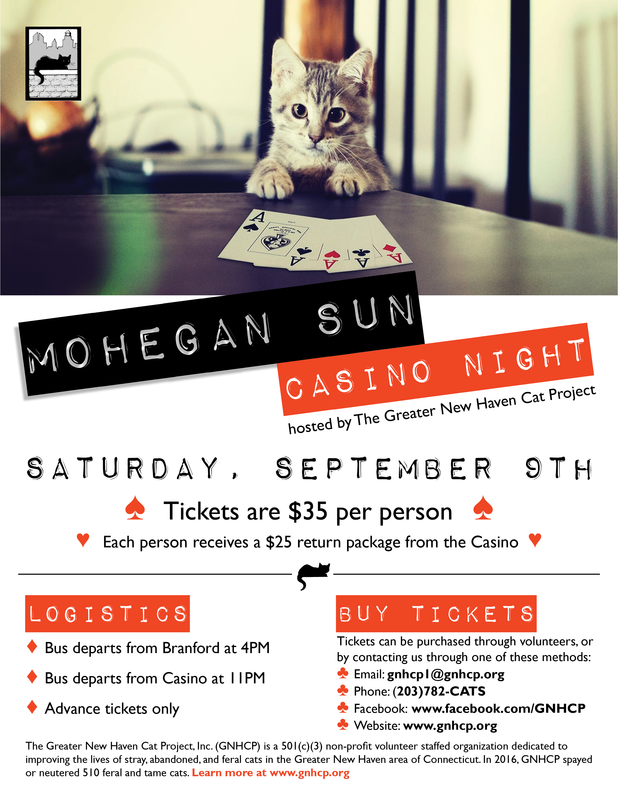 All proceeds will benefit our spay/neuter program.